As in the time of Daniel and King Darius, God showed us favour by allowing secular leaders, even TV stations and corporate bodies to help sponsor this year’s Campus conference in Lagos, Nigeria! Getting a facility to host 150 participants is both expensive and hard to find in Lagos. It would have been impossible for the students to pay in full for the registration and hotel we met at. Though we had to restrict the number of participants this year, we believe that those who were able to attend will go back and change the faces of their various campus ministries. Writing pads, pens, t-shirts, refreshments, lecture halls rentals, a D.J., good news reporting on National TV and the cable music channel were just a few blessings God brought our way. 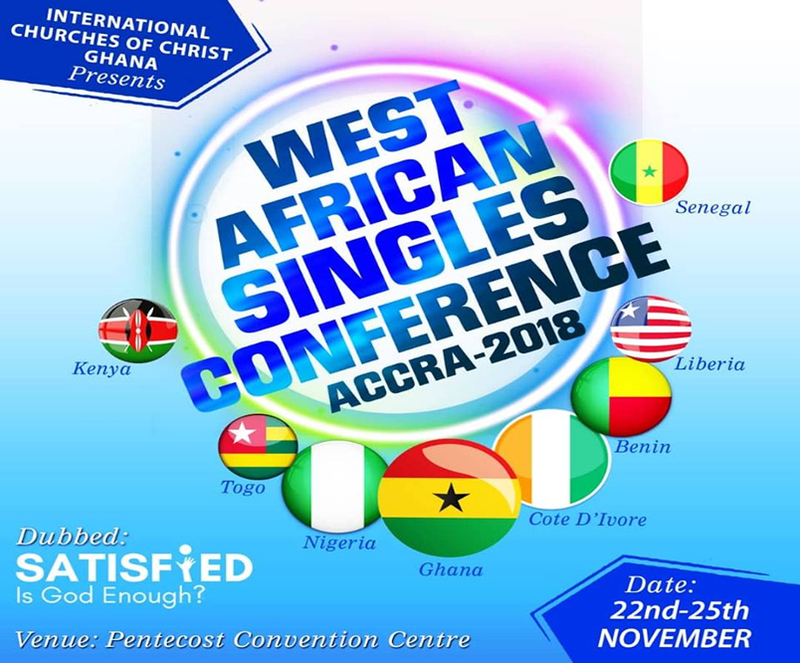 The International Campus Leadership conference has become a major rallying point and training avenue for campus disciples, not just in Nigeria but West Africa. Participants were inspired and challenged to “Take it Higher” as students, disciples and even look beyond life after college. We believe the future is bright for the next generation as more and more students are learning to lead bible talks. Many are signing up for internships with the church. And some will even take the one year challenge to dedicate a year of their post-college days serving in the full time ministry. Many thanks also goes to the Lagos church and many awesome disciples who have never stopped supporting this young but dynamic ministry. We earnestly look forward to what God will do in coming years.